Get ready — summer at the Henry is just revving up! 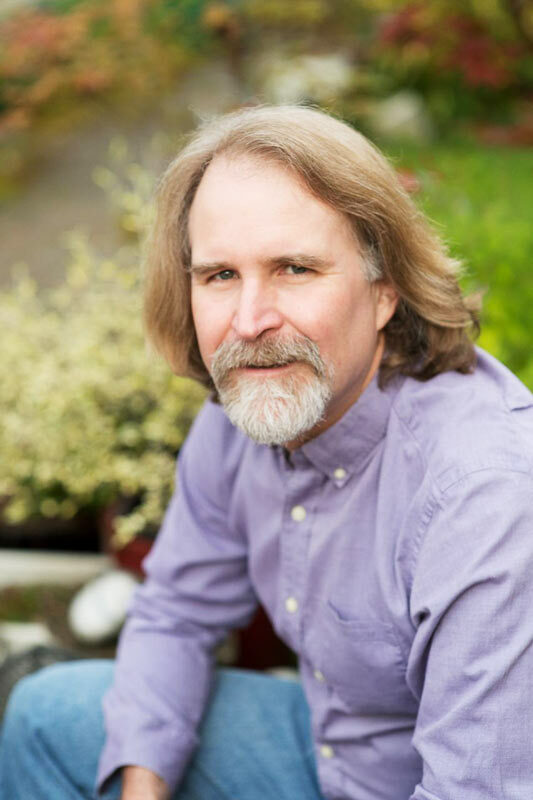 David R. Montgomery, Professor of Earth and Space Sciences at the University of Washington, will be presenting on the cultural history of soil and how the conceptions of dirt have shifted from ancient times. Photo courtesy of David Montgomery. 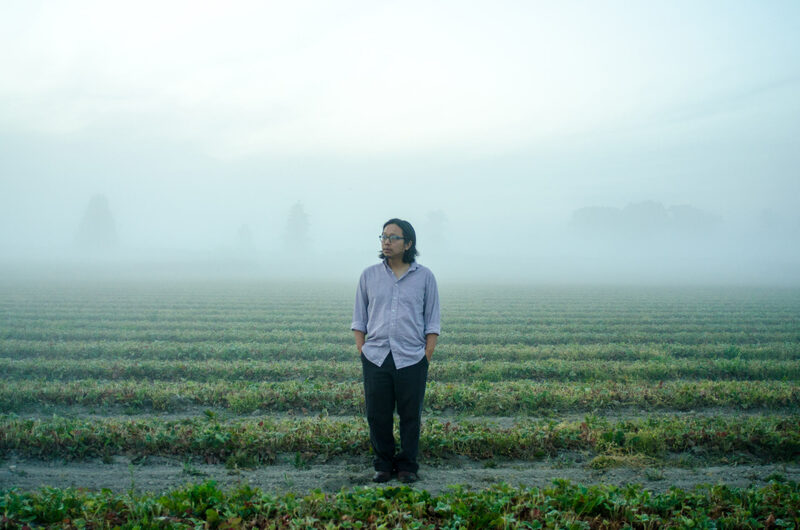 Join us for a performance by multi-instrumentalist, singer, and songwriter Tomo Nakayama. His crystalline high-tenor voice and intricate chamber folk compositions have been praised by NPR, New York Times, and KEXP. This is the first performance in our summer series of outdoor concerts held at the Henry. Tomo Nakayama. Photo credit: Alicia Palaniuk. 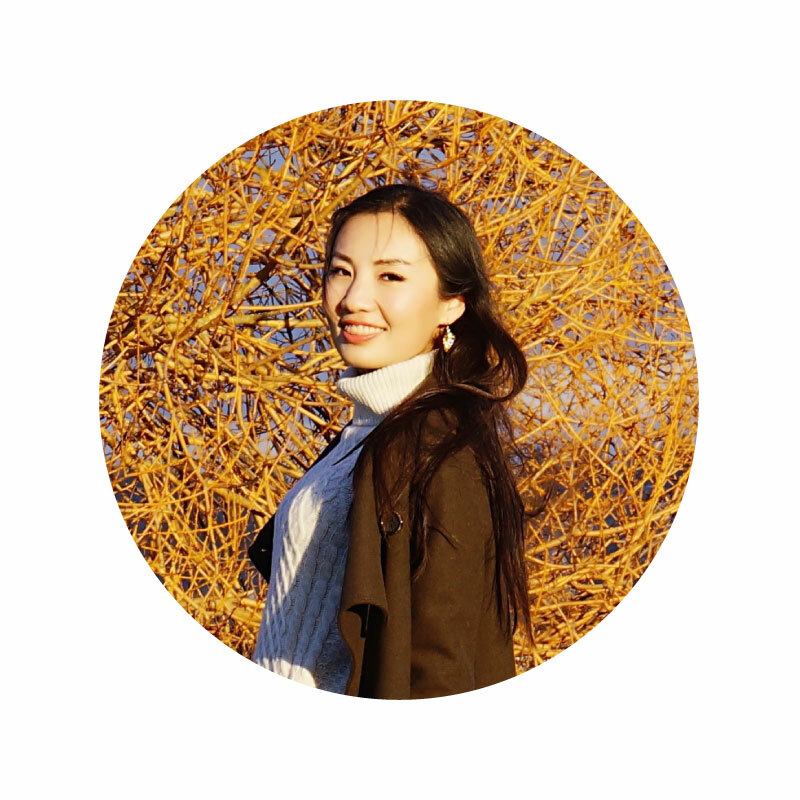 Lanxia (Summer) Xie, MFA candidate in Painting and Drawing, will be speaking about her work in the 2015 University of Washington MFA + MDes Thesis Exhibition.